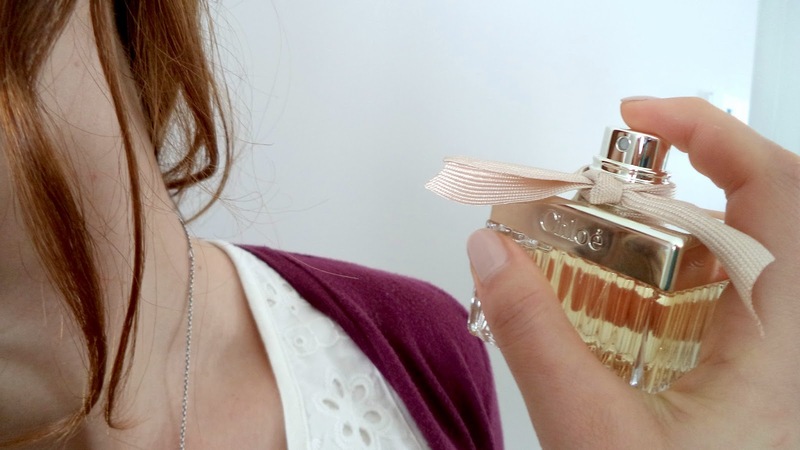 This perfume is on my wish list for a long (very long) time! 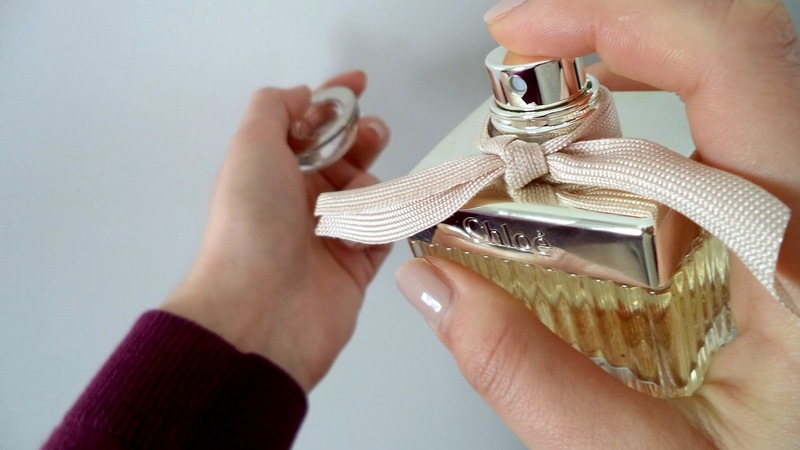 I already talked about it in my Wish Wish Wish post, and my desire has not diminished since… That’s why I was so pleasantly surprised to discover this little gem (seriously, the bottle is stunning) today, in a package from my grandparents. 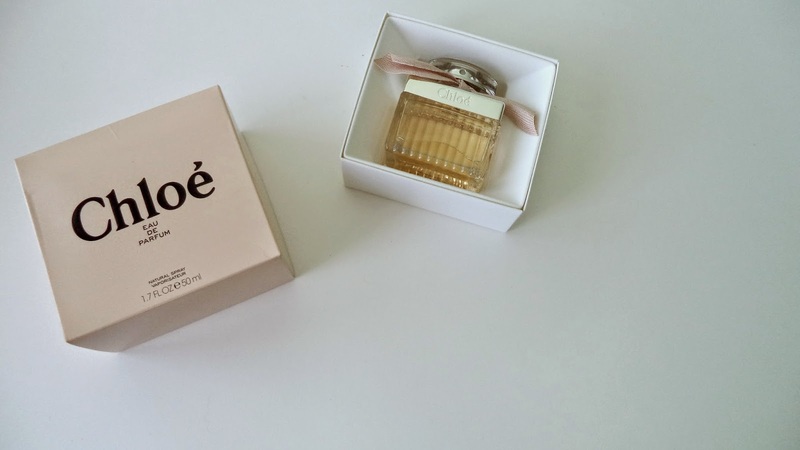 The main scents are those of pink peony, freesia and lychee. 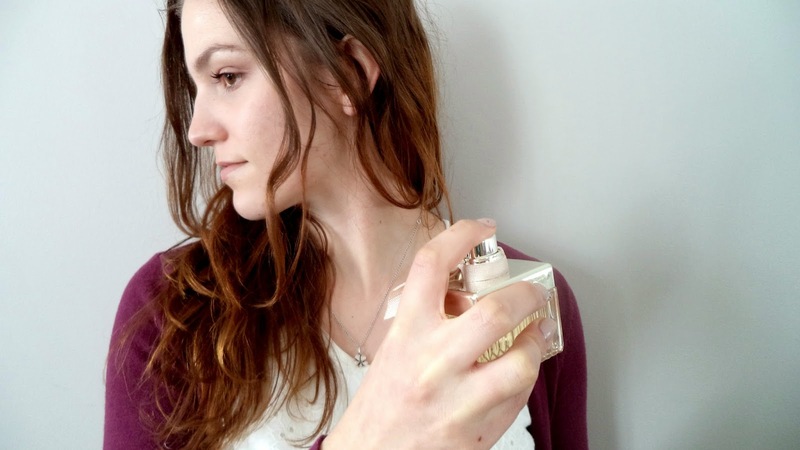 The smell is very floral and delicate. 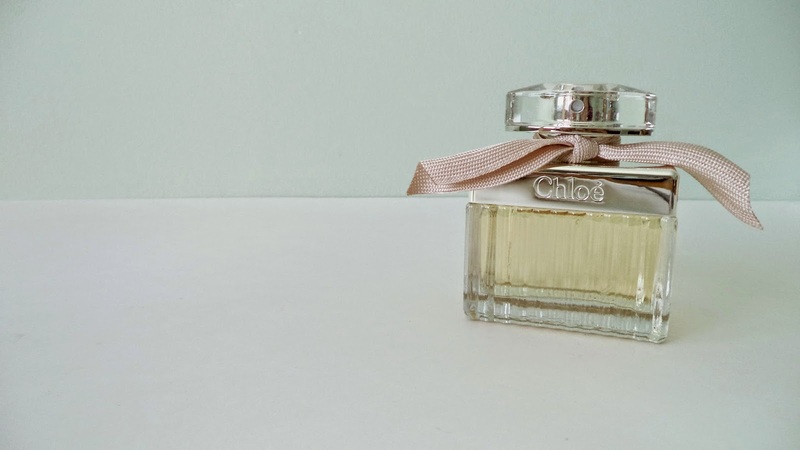 The lily, magnolia and rose bring a hint of femininity and sophistication to the fragrance and the amber and honey bring a touch of sexiness and character to the whole. 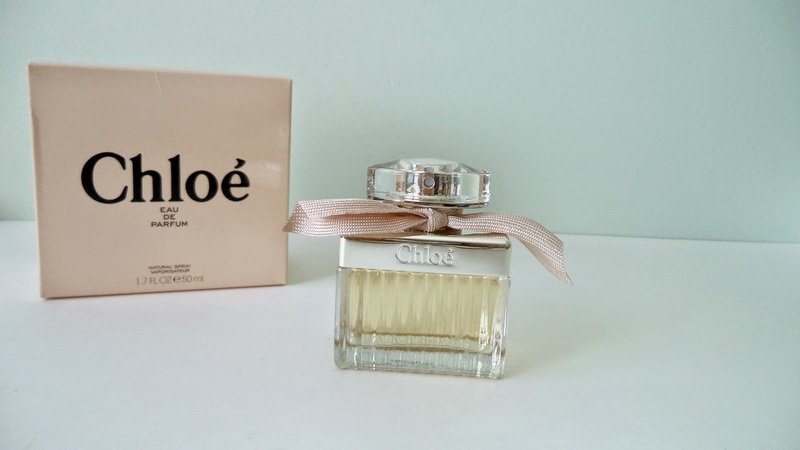 I felt in love with this perfume from the very first moments, and my heart will have to make a difficult choice each morning between Chloé and Flower by Kenzo that I mentioned in this post, which is also one of my all time favorite fragrances.